Summer break is already in its twilight. June was a blur, July was a flash and sadly August is likely to zoom by too. Don’t forget about the Maryland State Fair as you scramble to make end of the summer plans. The Maryland State Fair takes place August 24 to September 4. 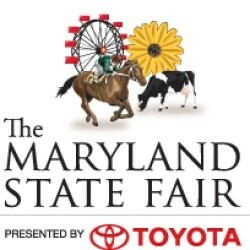 Enjoy the midway and sample the food but most of all be sure to stop by the animal barns, shows and indoor exhibits to support your local 4H & FFA members representing Carroll County at the MD State Fair. 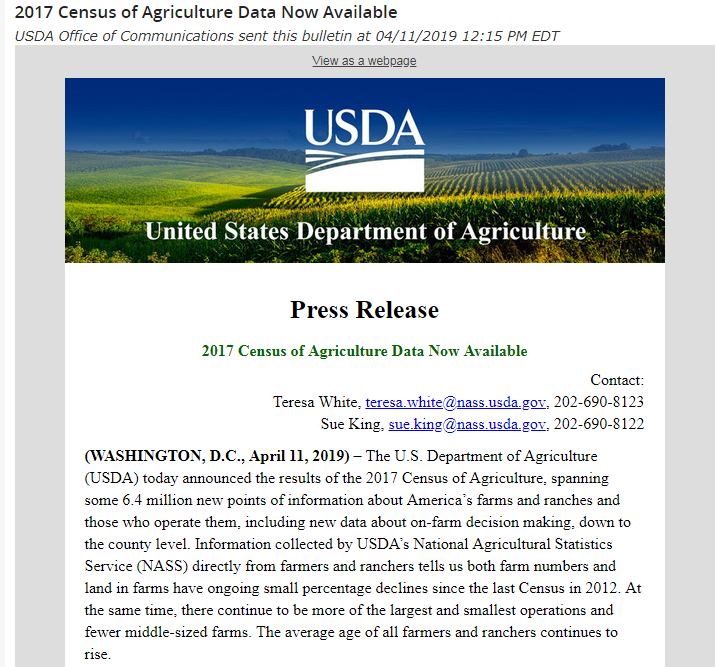 From vegetables and horses to dairy steers and sheep there is something for everyone!